3 Inch Grey Ribbed Wobble Rollers with 25mm bore. 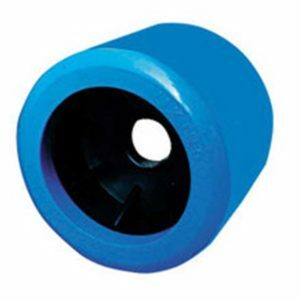 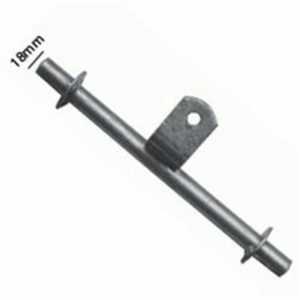 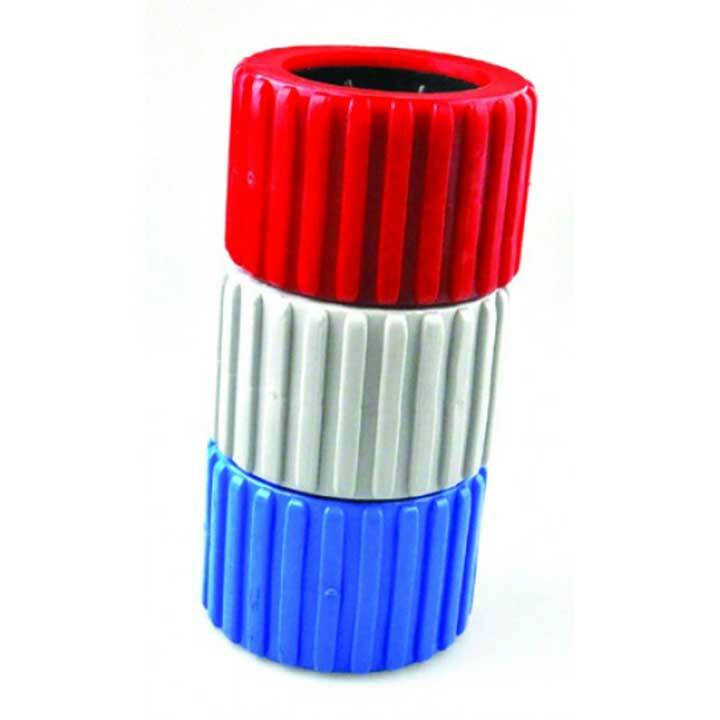 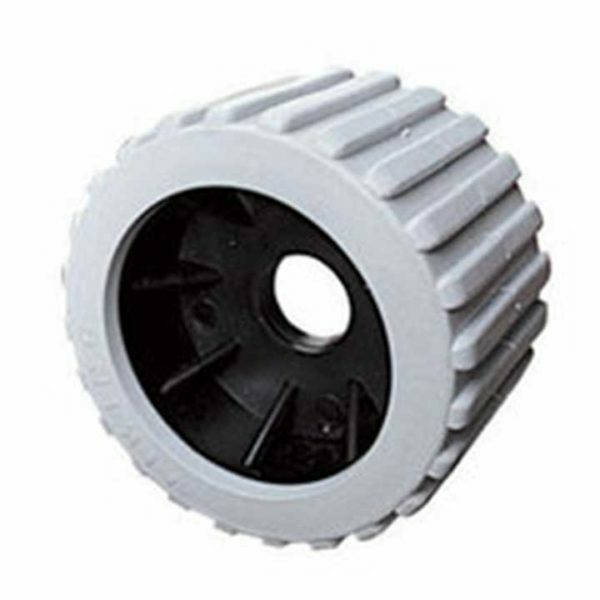 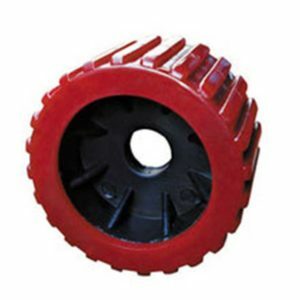 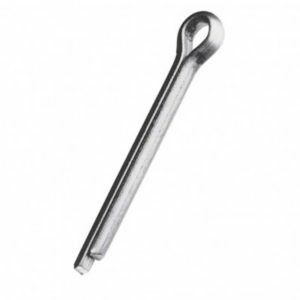 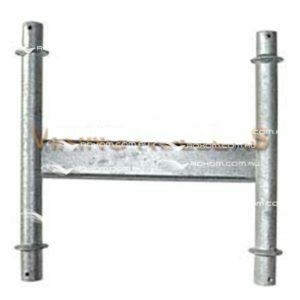 These ribbed rollers are ideal for use on fibreglass boats and hulls. 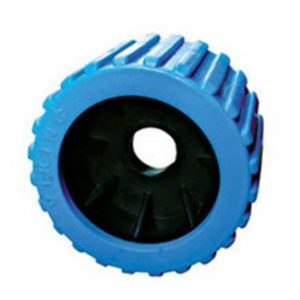 These polyurethane rollers will outlast and perform traditional rubber wobble rollers.